Maserati launched the current model of the Quattroporte in 2013 and it dominates the Germans when it comes to the luxury saloon class. It looks gorgeous and better than Mercedes S-Class and the BMW 7-Series.That is mostly down to its new grille that makes it look aggressive and the matt black trims that match well with the rest of the body. When it comes to rivals, the Maserati Quattroporte has only one real rival, the Aston Martin Rapide S and the Maserati is almost half the price so a very similar performance. When it comes to the Quattroporte, the base model comes with a turbocharged diesel V6 that develops 275 bhp. 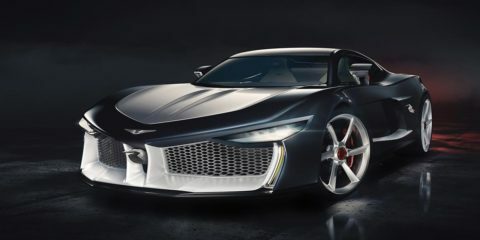 That might not sound like a lot of power, however it has a top speed of 155 mph. It also isn’t slow off the line sprinting from 0-60 mph in 6.4 seconds. It also comes with an automatic gearbox and rear wheel drive. For those of you looking for a green, fuel efficient luxury saloon, then this base model is also the greenest model with a combined fuel economy of 45.6 mpg. However, when it comes to having a sports luxury saloon, it is ferocious power and speed that you want. 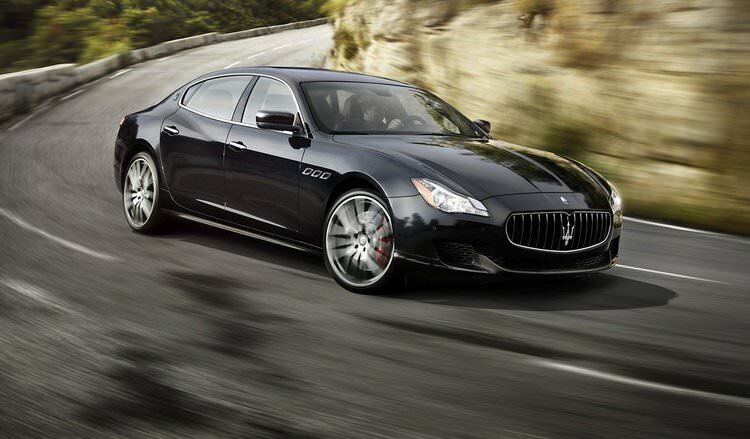 Quattroporte has a twin-turbocharged 3.8-litre petrol V8 GTS model. It develops a ground thumping 530 bhp and it can thunder from 0-60 in 4.7 seconds. It can continue to accelerate all the way up to 191 mph. When it comes to the German Luxury saloons, they do all, whilst comfortable and brilliant, feel rather similar. The Maserati doesn’t offer the same amount of space because it is thinner, more streamline that the bulky German rivals, however it does have a benefit of a cocoon-driving position that makes you feel centred and special. Don’t get us wrong, the Maserati isn’t cramped by any means. It has plenty of space up front, with great space in the back for anyone not basketball player size. The seats are also extremely comfortable, ensuring that on the shortest and longest journeys, you are always comfy. The steering wheel is also very unique thanks to the expensive feel and the three-spoke sports theme to it. The interior also has silk-like upholstery and a beautiful Maserati centre clock that makes everything look gorgeous. It also comes with a rotary operated infotainment system on an 8.4-inch screen. 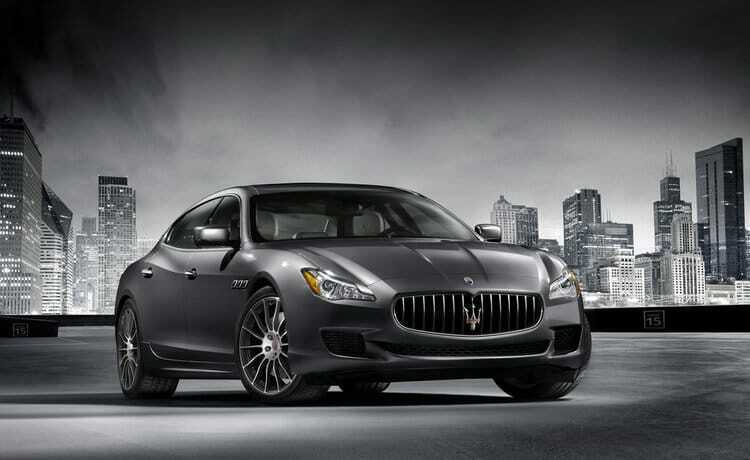 Thie Quattroporte is the best one for driving yet. 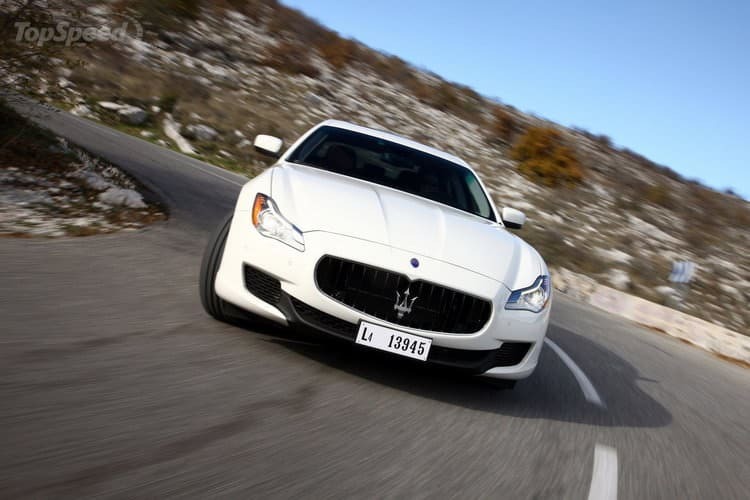 Maserati have combined speed and power with exceptional steering to ensure the Quattroporte handles beautifully. The steering is still electro-hydraulic, however it is responsive and offers transparent feedback so you know how to make tweak it when driving. The 8-speed automatic gearbox is also great as transferring that power to ensure you have a continual and smooth accelerating through the gears. When it comes to a luxury saloon that offers great looks, fantastic interior and combined it with speed, power and brilliant driving, then you know you have the perfect choice in the Quattroporte. 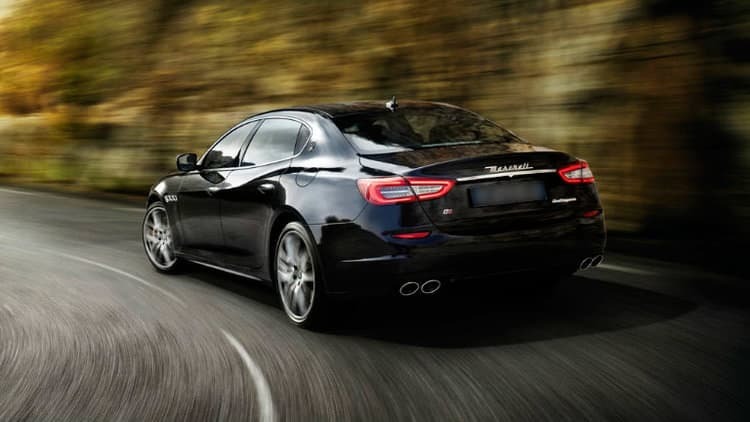 If you are looking for a luxury saloon like the Maserati Quattroporte, then you could consider a PCP deal that allows you to get one for a low monthly charge for the period of the agreement. All you need to do is decide what is the best car leasing deal that suits you and agree on all the particular.